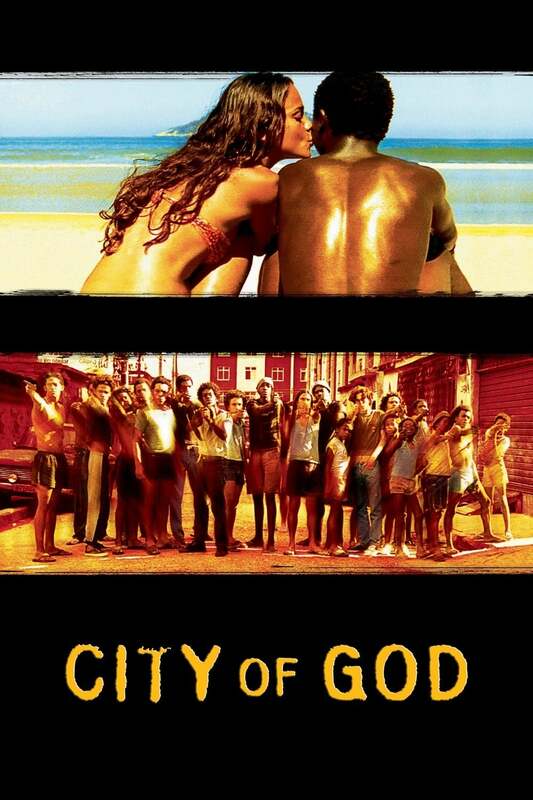 Brief Synopsis: "City of God depicts the raw violence in the ghettos of Rio de Janeiro. In the 1970’s that kids are carrying guns and joining gangs when they should be playing hide-and-seek." Bryan Lienesch 84 - An epic crime saga about how the most dangerous thing to have in one of the darkest places on Earth is a conscience.